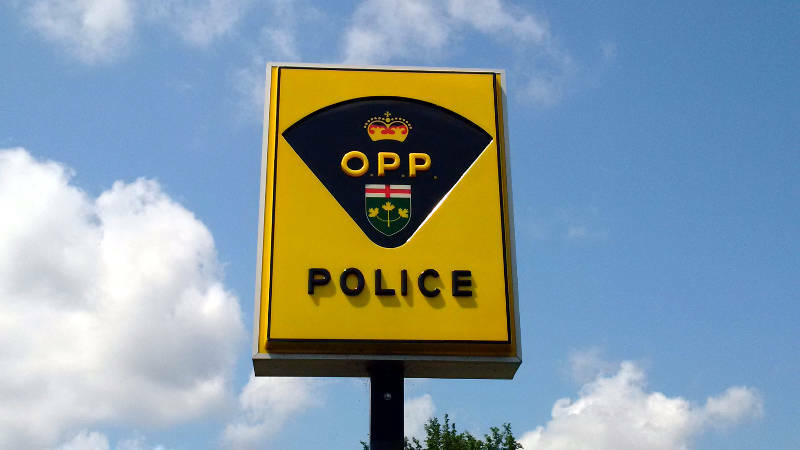 KEMPTVILLE – A driver, who led police on a chase Wednesday night, has turned himself in. Grenville County O.P.P. had tried to stop a suspicious vehicle near the Ferguson Forestry Center on County Road 44, when the driver in a Dodge Charger took off. The driver later bailed and ran into the woods with a firearm, leaving two passengers and the vehicle behind. Officers also found a shotgun and ammunition near the Dodge Charger. The driver turned himself into police the next day. A 20-year-old Ottawa man is now facing charges of careless use of a firearm, unauthorized possession of a firearm, dangerous driving, flight from police and possession of a loaded, prohibited or restriction weapon. The accused will appear in a Kemptville court in October.